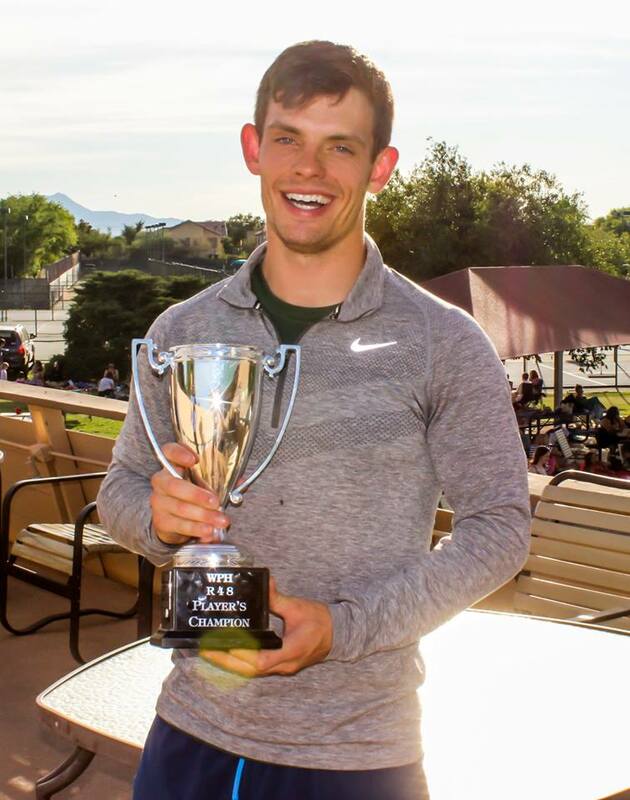 Tucson, AZ, WPH Press, 5/31/18– R48 #1 and three-time defending R48 Player’s Champion Killian Carroll was officially awarded the 2017/18 R48 7 Player of the Year on his recent visit to the WPH headquarters in Tucson, AZ, over Memorial Day Weekend. Carroll dominated the 2017/18 R48 7 tour, shattering records and rewriting history with his outstanding play and tenacity to become the undisputed #1 player in the sport. 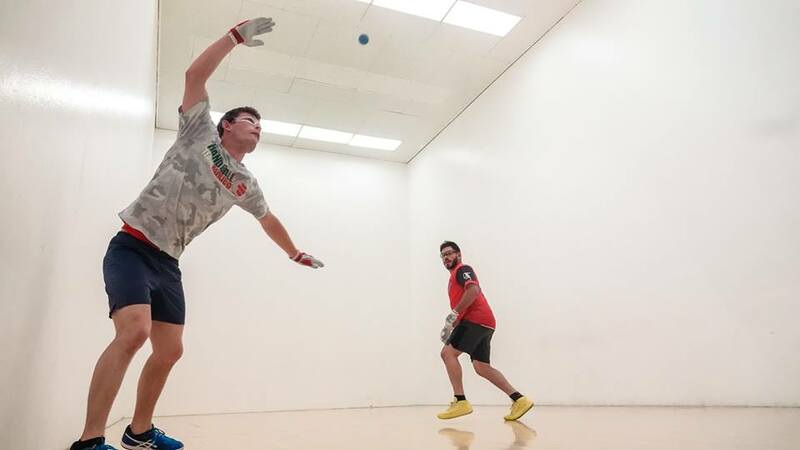 As always, stay tuned to wphlive.tv for all of the handball news from around the globe.